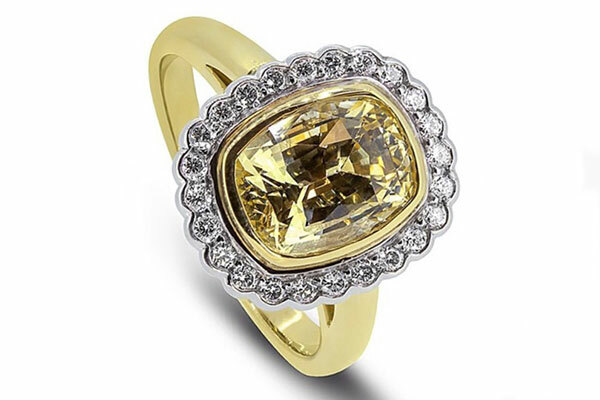 Ardenti are creators of beautiful, quality diamond and gemstone jewellery for private customers, for all occasions. We are a family business founded on 25 years experience in the diamond industry in the UK and overseas and our aim is to use our wealth of knowledge to help our customers uncover the secret world of diamonds and jewellery. Our bespoke jewellery is made by some of the best goldsmiths in London and we use only the finest, ethically sourced diamonds and gemstones to create your pieces. Innovative and unbiased, our personal service is unlike anything to be found on the high street. 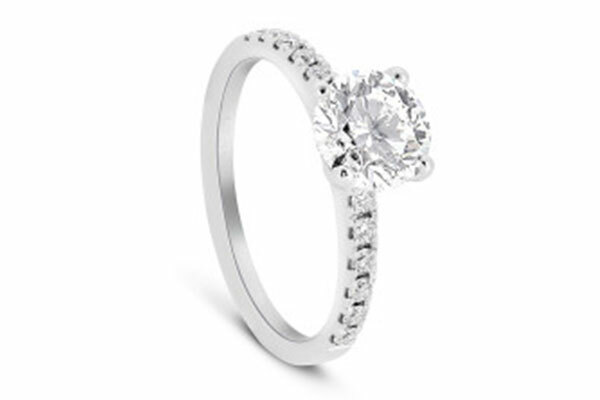 With our direct links to global diamond wholesalers, we will create a stunning piece for you at a price that will surprise you. By joining us on the Diamond Journey, you get more than just a beautiful piece; you get to make your own mark on these precious gems’ unfolding story. At Ardenti, we provide impartial advice and a knowledgeable and efficient personal service based around your needs. We want our customers to feel a real connection with the jewellery. We believe it should speak both to you and about you. Making every effort to understand the individual requirements and preferences of our customers allows us to tailor every aspect of the service we provide. 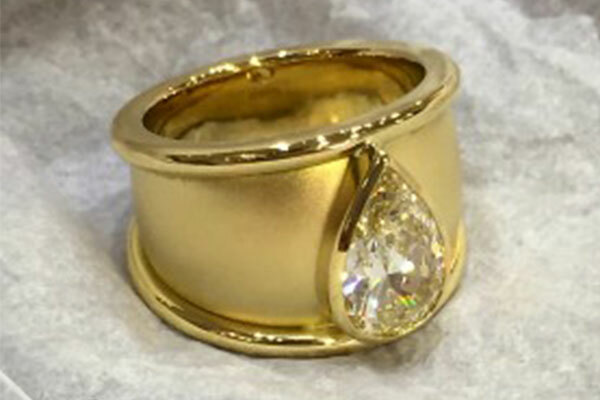 "If all companies provided this level of customer care, attention to detail and passionate impartial advice, we’d all enjoy the jewellery buying experience a lot more"
"Ardenti, came with the highest of recommendations and did not disappoint. After each interaction; the initial client contact, the design meeting, Diamond selection, setting, delivery and after sales care, I was left more impressed than the last." "I felt that I had obtained incredible value for money. I would seriously recommend never using a mainstream operator for a purchase like this – and I would now not consider ever using another company. I have recommended, and still will highly recommend Ardenti to anyone, especially after seeing the quality of the end product – which was far better than I had imagined, with both a happy recipient and customer." “Ardenti Diamonds have been superb from the word go! As a first-timer in purchasing an engagement ring I was anxious about the task ahead of me. I was introduced to Ben at Ardenti Diamonds via a mutual friend and was very impressed with the whole experience! Ben made me feel at ease and his expertise really shone through. I was given lots of information, help and advice with choosing the stone and also with deciding on the correct setting and design for the ring. They have created an excellent piece!! The ring they made is AMAZING and it has had lots of superb comments from our friends and family!!! I wouldn’t hesitate to recommend Ardenti Diamonds to anyone in the future, in fact I would encourage you to contact them immediately." Our charity is Rennie Grove Hospice Care. They provide palliative care in west Herts and mid and south Bucks, offering a responsive service day and night so that patients receive the care they need to live as fully as possible at home or wherever they choose to be, to the very end of their life. © 2019 Ardenti Diamonds Ltd. All rights reserved.